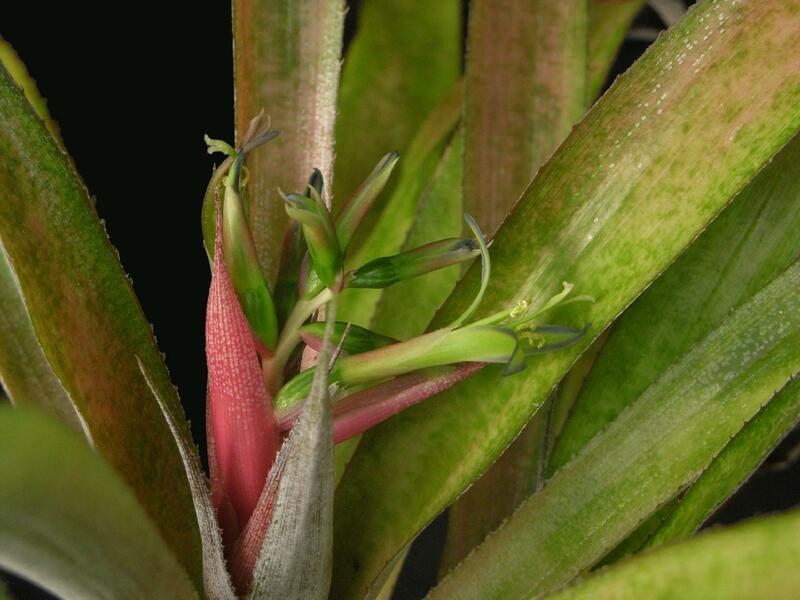 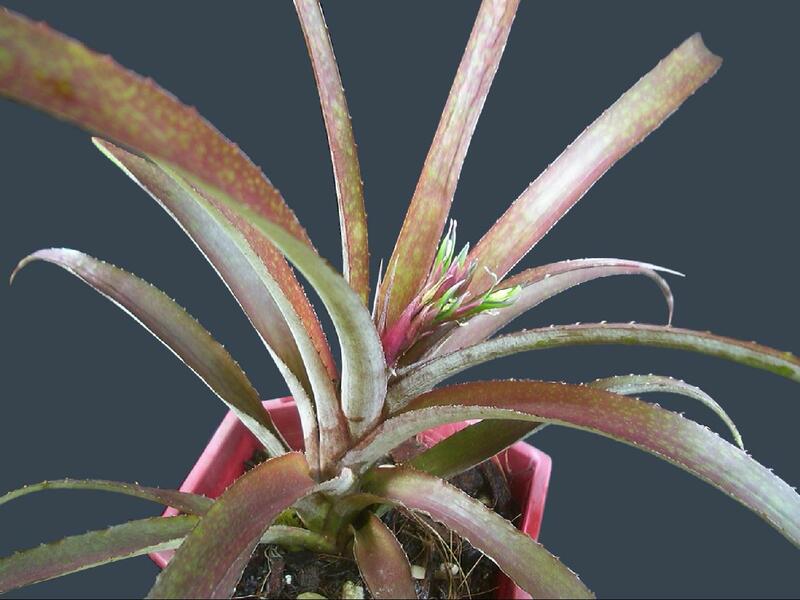 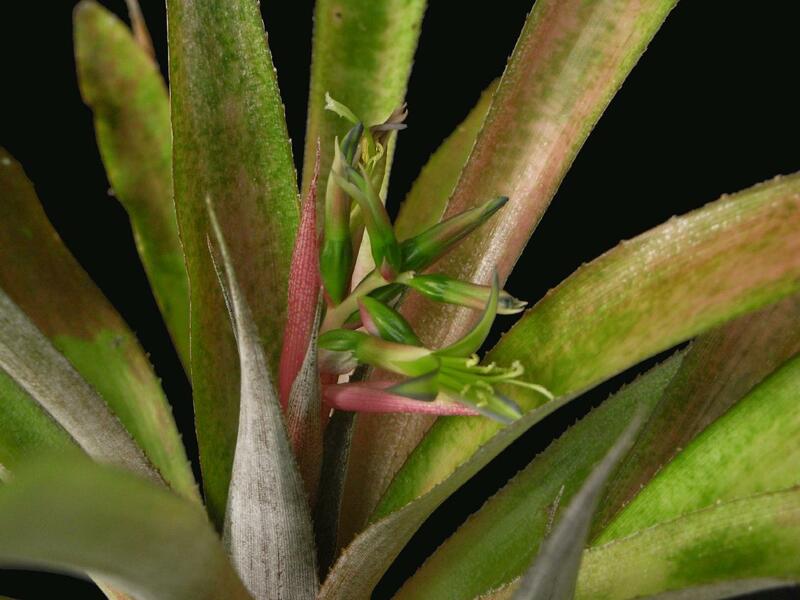 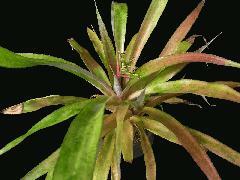 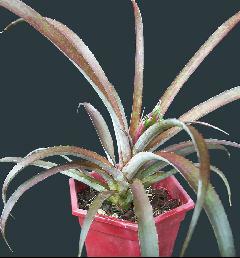 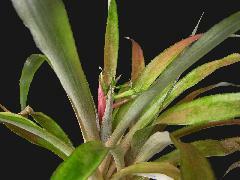 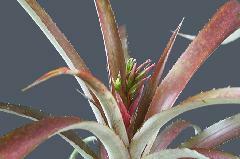 Cryptanthus bahianus x Billbergia nutans, by Mead - Smith/Read. Ian Hook, Sydney 11/08. Sold on eBay as Crypt. 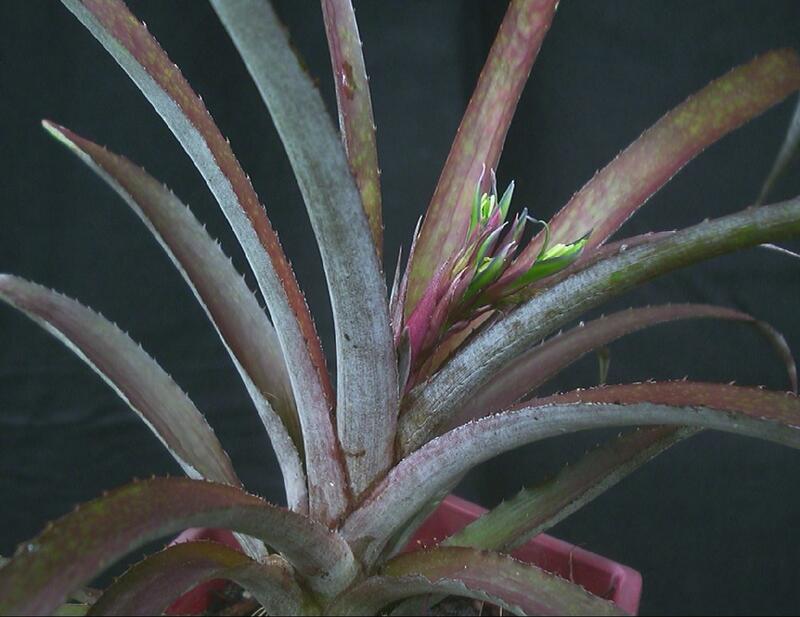 Lirico and raised as a Crypt, until flowered!